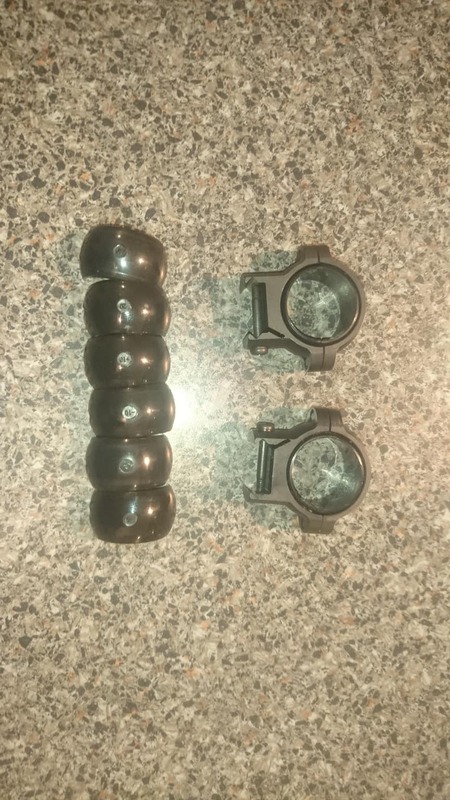 Have a pair of Zee rings that have been sitting unused for a few months now, excellent condition barely used. They are High 0.89" (#420511) and matte black. Can send better pics tomorrow if required. @NZ_noddy is this what you are after?